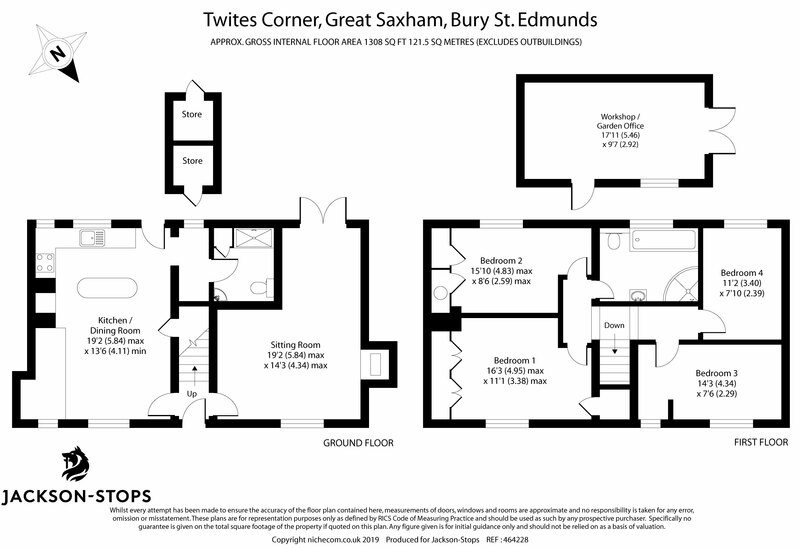 Got a question for Bury St Edmunds? 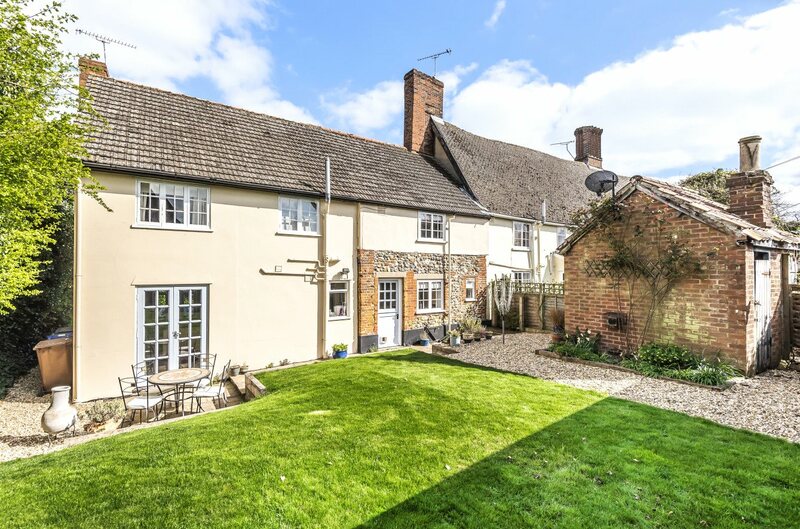 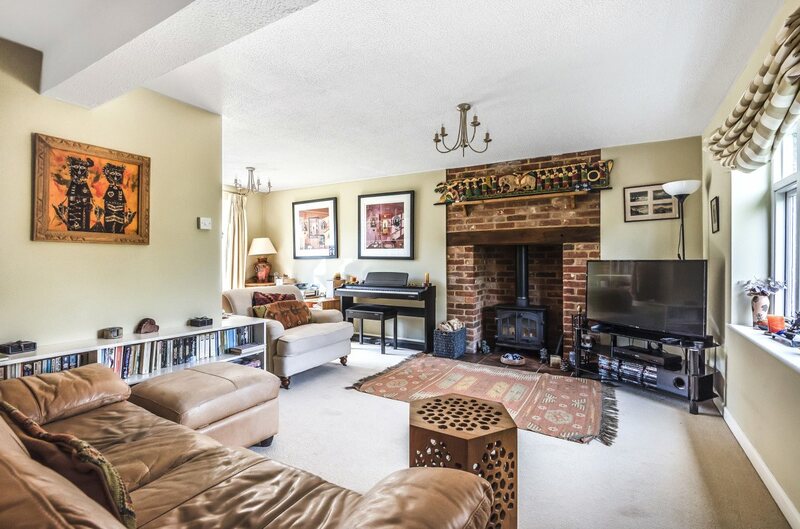 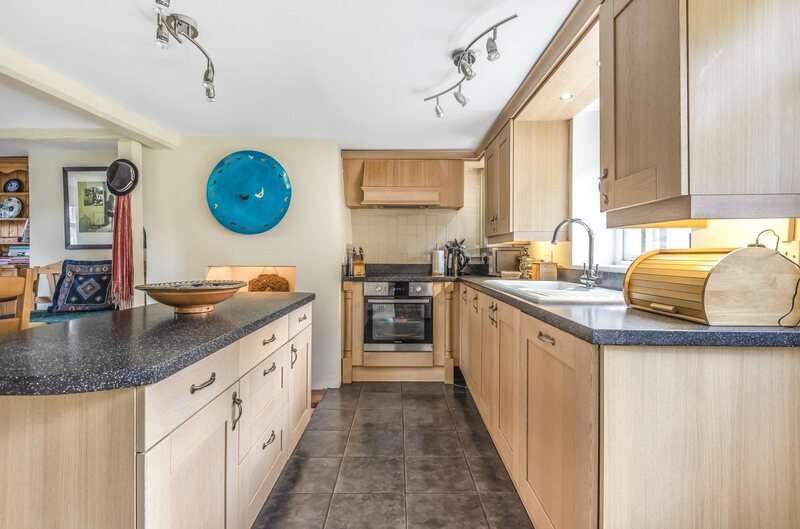 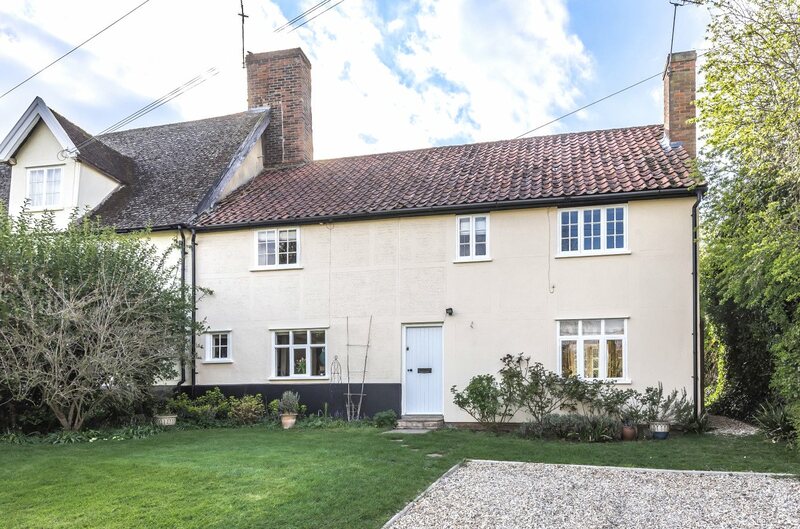 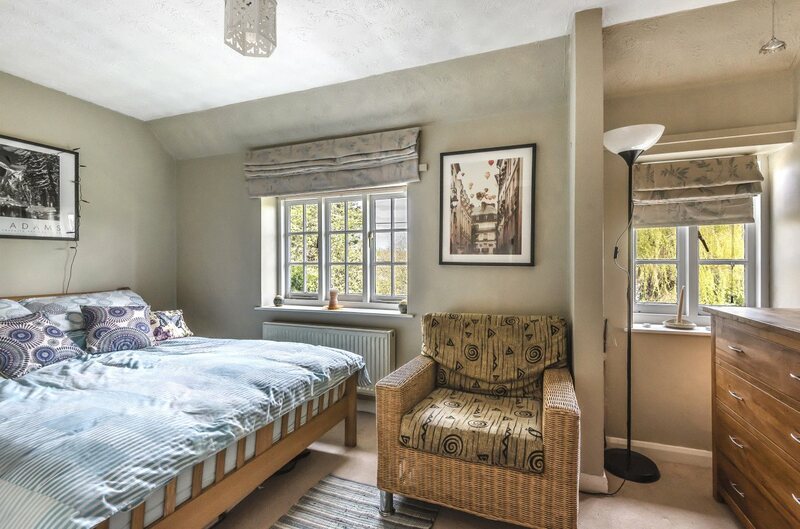 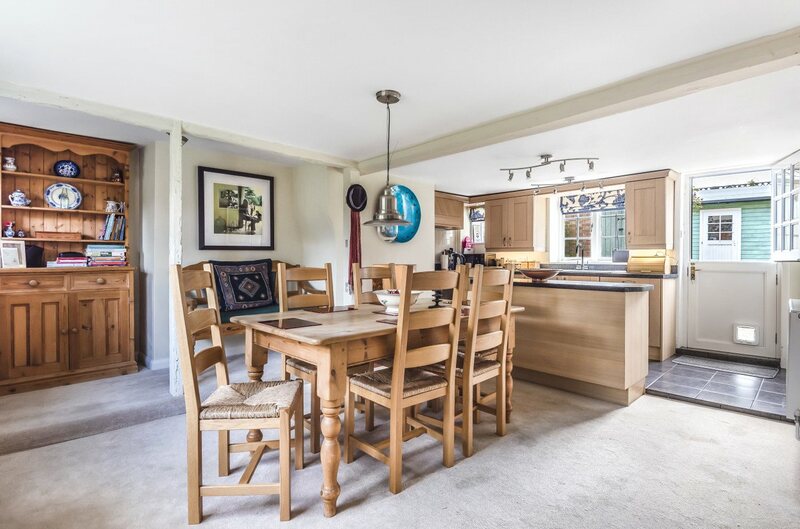 A charming period cottage that has been sympathetically modernised and extended, standing in a favoured village just four miles from Bury St Edmunds town centre. 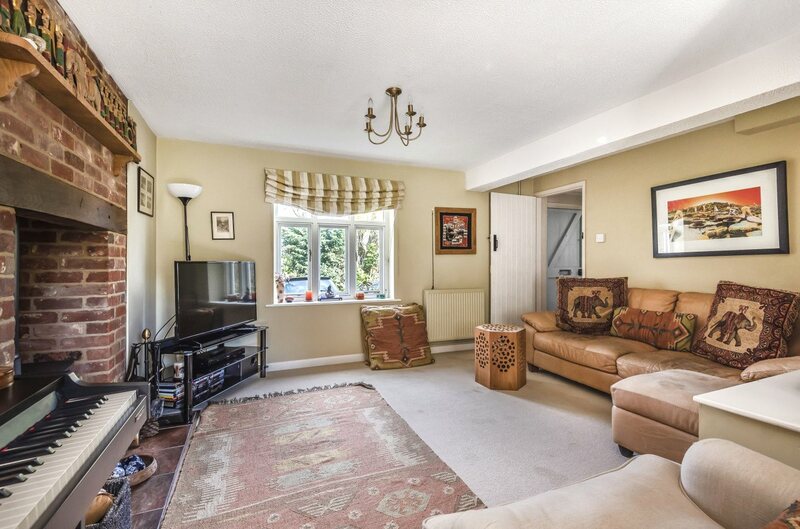 Entrance hall, sitting room, kitchen/dining room and shower/cloakroom. 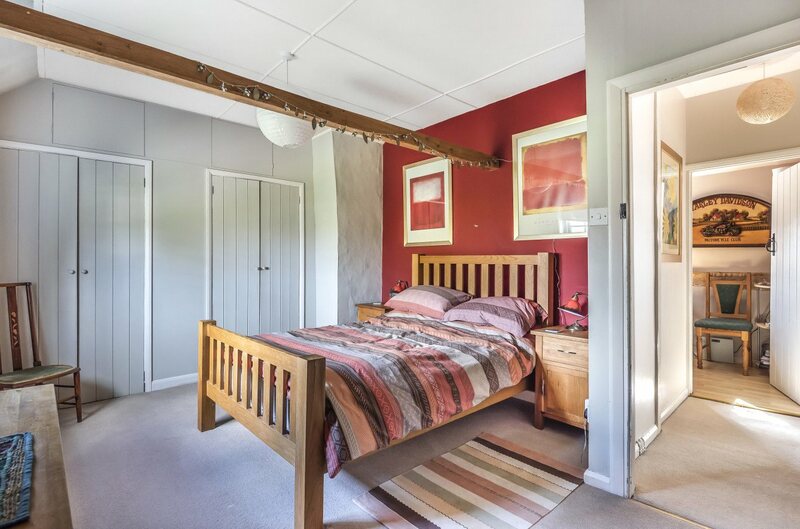 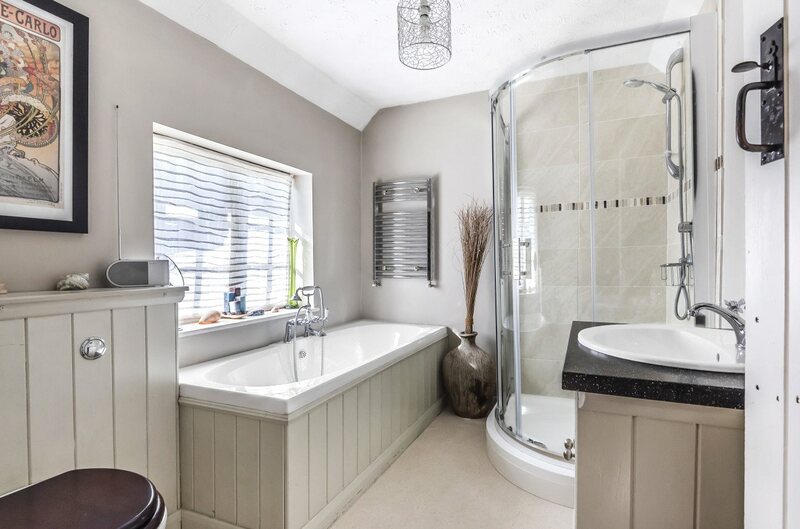 Four first floor bedrooms and a family bath/shower room. 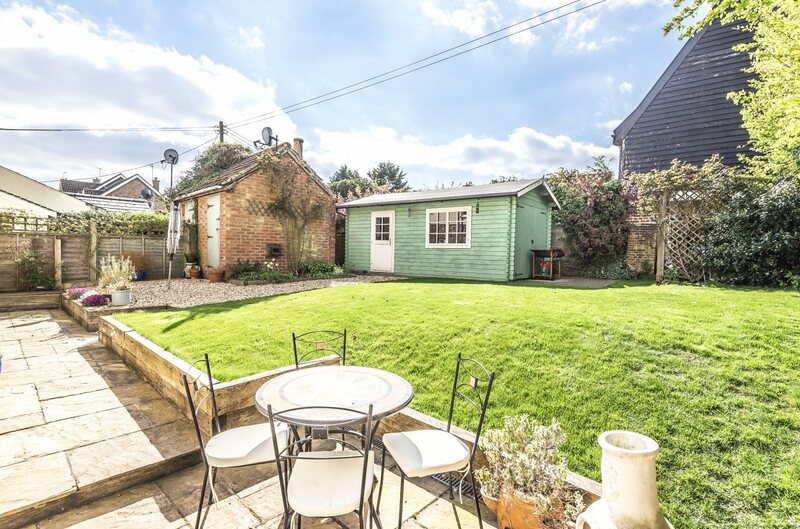 Driveway & parking, workshop/garden office, store rooms and garden.